A painting can never be perfect if the canvas is not perfect. Similarly the floor of the house acts as the canvas, it’s a base where the entire interior is arranged and displayed. Therefore it is absolutely essential to ensure that you choose a perfect floor option that matches your interior and also has the ability to enhance it. 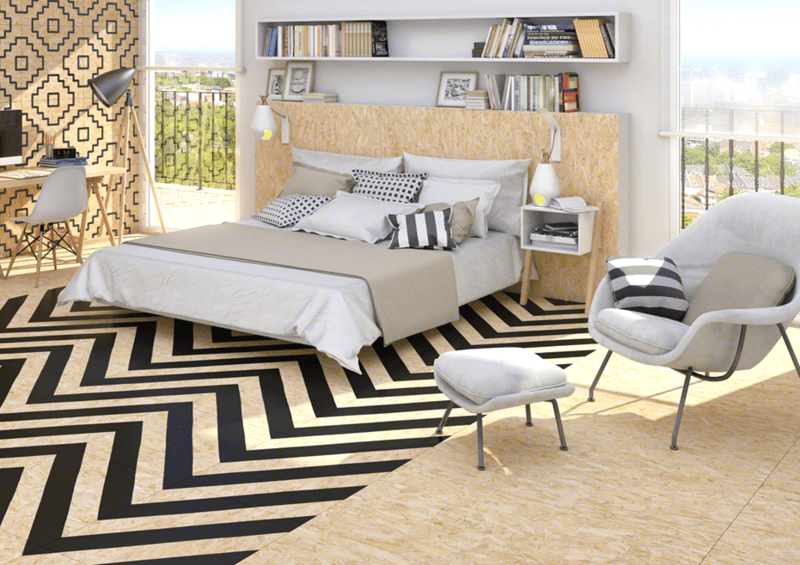 Below we share some absolutely amazing floor designs that would look perfect in your home. The floor sets the overall mood for the interior and a selection of perfect floor is extremely important towards the success or failure of an interior design. 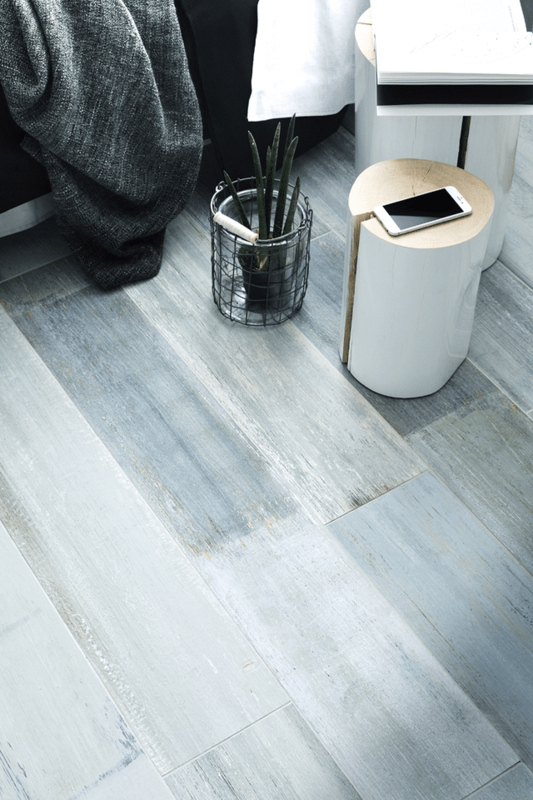 This beautiful floor takes a unique and modernistic take on the floor. It abandons the single tone look of the traditional floors and goes for a more diverse and unique look. The beautiful pattern in the center flagged by wheat colored wooden floor creates a unique play of color and geometry. This floor option would look perfect in your home and add a lot of luxury and suave to it. 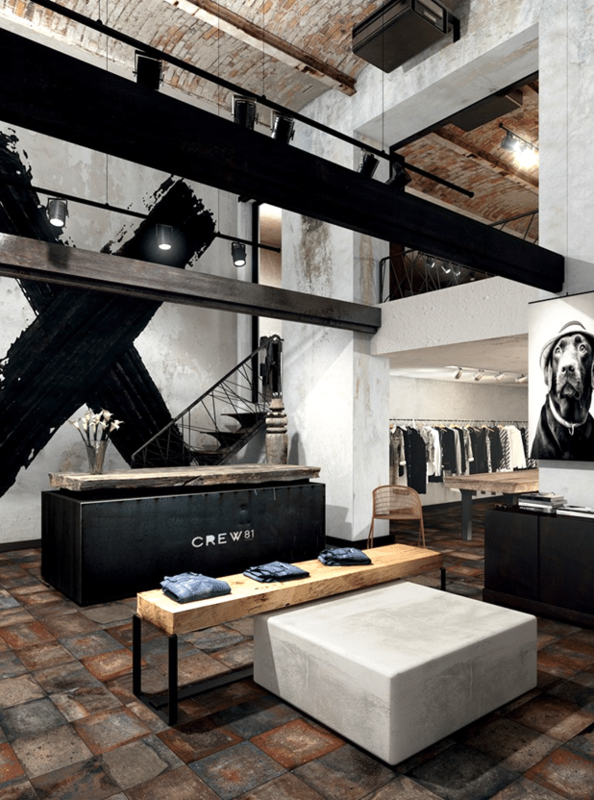 Grunge designs are gaining a lot of popularity due to their dark and mysterious look. Grunge designs add a lot of character to the home. This beautiful design is a perfect mix of grunge and rustic interior. The worn down floor live this space an ageless and familiar vibe. 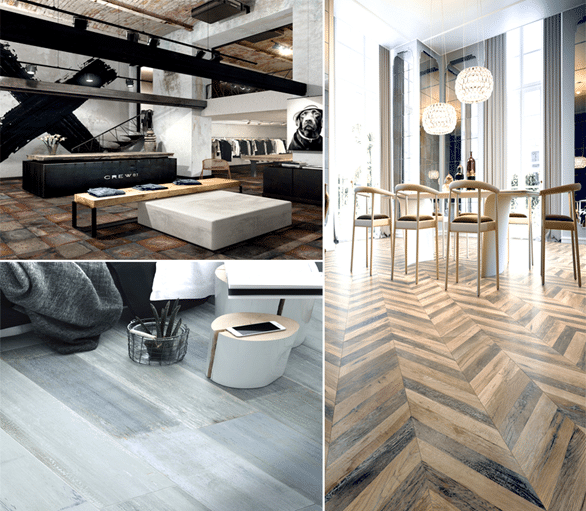 The use of natural elements pairs perfectly with a slightly rustic and grungy floor. The beauty and elegance of this design would give your space a new life and let it impress any who lay eyes on it. Wooden floors have been adorning Singaporean homes for decades. Their unique texture and mesmerizing beauty alleviates the luxury and elegance of a home to new heights. Those days are long gone when a wood or vinyl flooring means brown or oaky colors. Thanks to the modern manufacturing techniques vinyl floors come in different shades and variations. This beautiful grey floor would add a natural beauty to your home while blending perfectly with any modern or traditional interior. 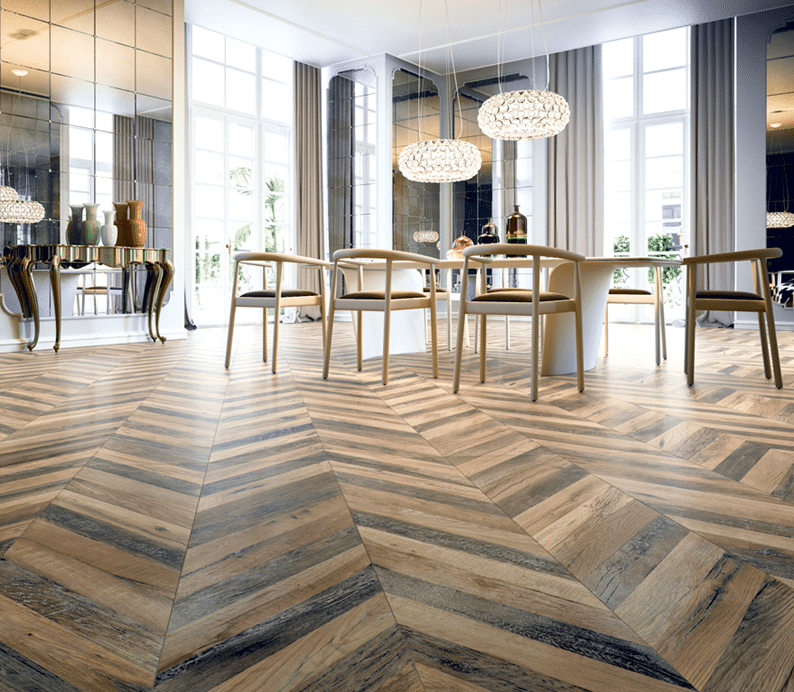 A perfectly chosen floor option can turn even a mundane interior into a luxurious space. This beautiful and stunning floor would enhance the luxury and elegance of any home. The beautiful setting of classical elements and open floor design create a mesmerizing look. This luxurious interior is perfectly complemented with an absolutely stunning floor. Without creating clutter this design creates a sense of fullness and bold beauty. A beautiful interior matched with a beautiful floor resulting in a spellbinding room. A home does not need to be packed with dozens of elements and huge furniture pieces to give it a luxurious and beautiful look. 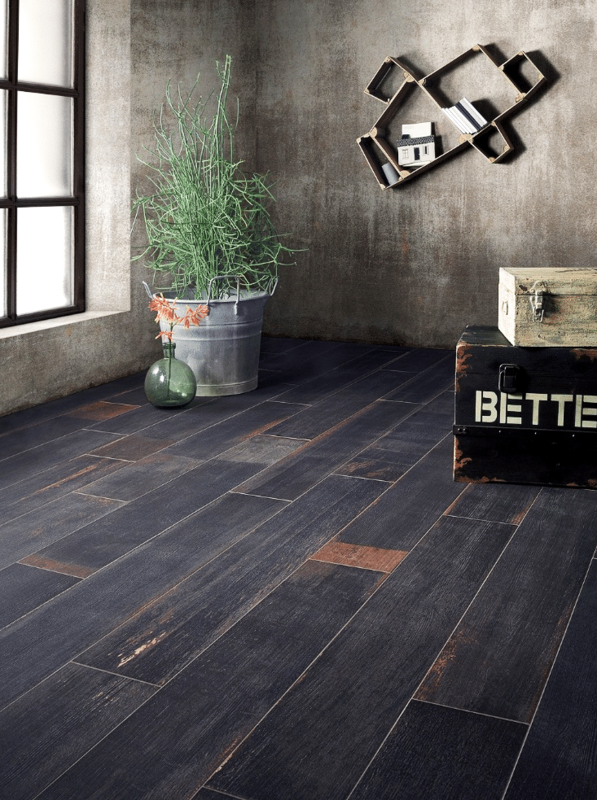 This floor creates a rustic charm that enhances the beauty of the entire interior. Despite being adorned with a few elements the beauty of the floor lends this interior a sense of fullness, beauty and classic charm that only a few designs can capture. The deliciously dark textured floor creates a unique look and personality into the interior that captures the attention and wows with its beauty.